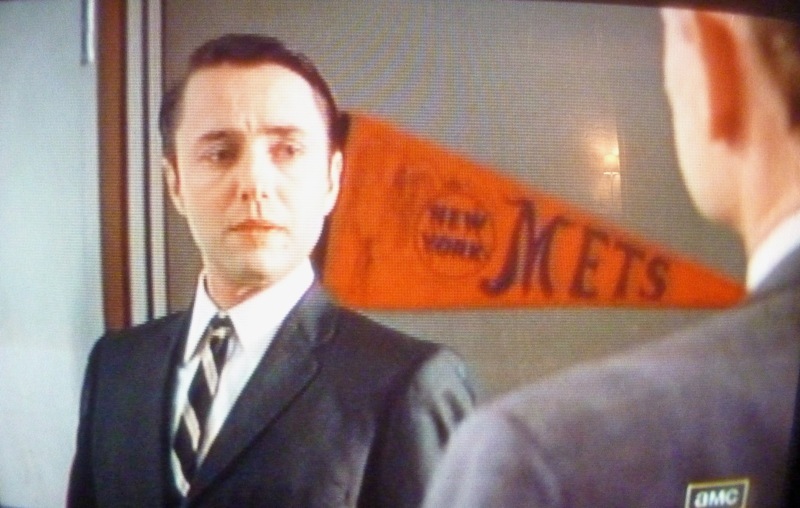 Pete Campbell | Pick Me Up Some Mets! 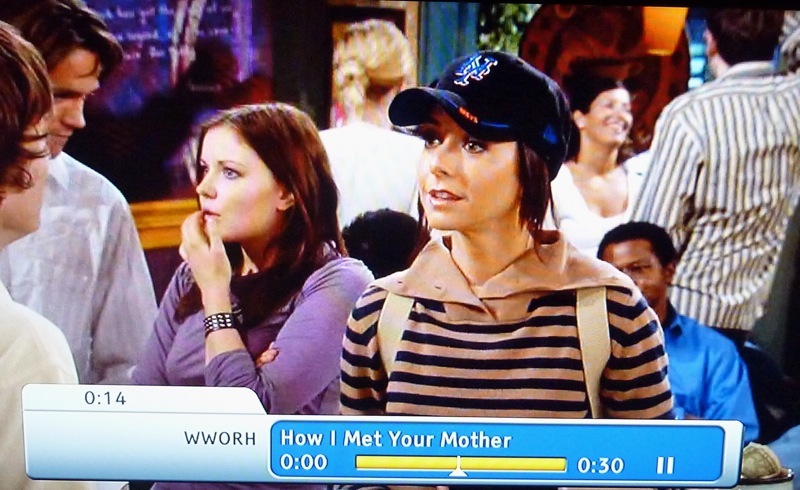 I know I’m not the only one who feels a stab of excitement when an item of Mets memorabilia like a banner or a ball cap pops onto the TV screen. 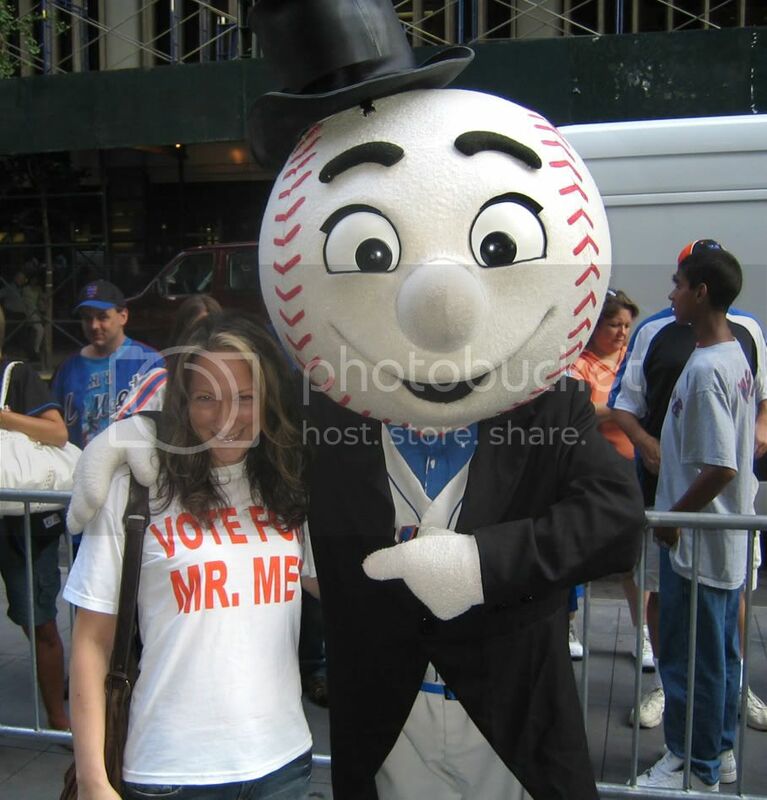 One of us! It’s a fictional one of us! While experimenting with images for my new Tumblr I snagged these screenshots of two of our TV own.